We replaced over 8,000 fluorescent tubes across 30 branches around Melbourne. 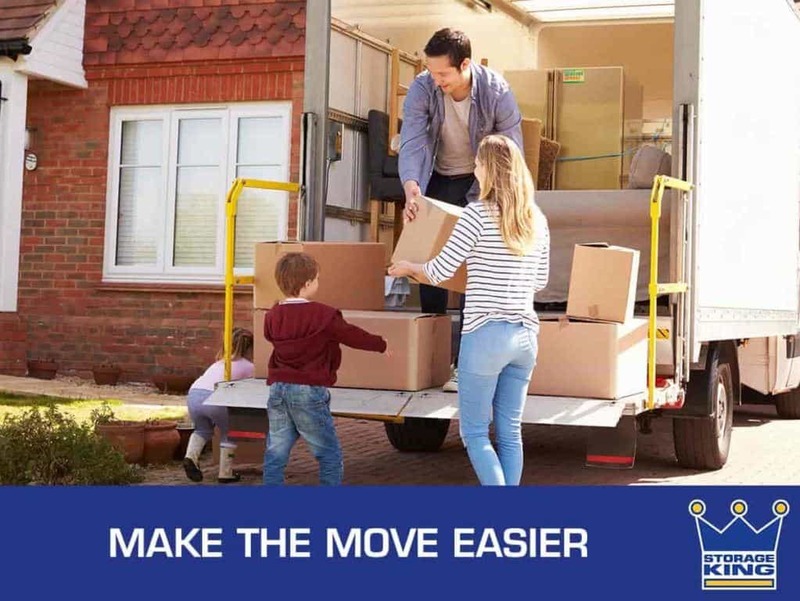 Thanks to the upgrade Storage King can now expect to see savings of $473,586 a year! For a business like Storage King that operates for long hours each day, having efficient lighting is crucial to keeping running costs down. 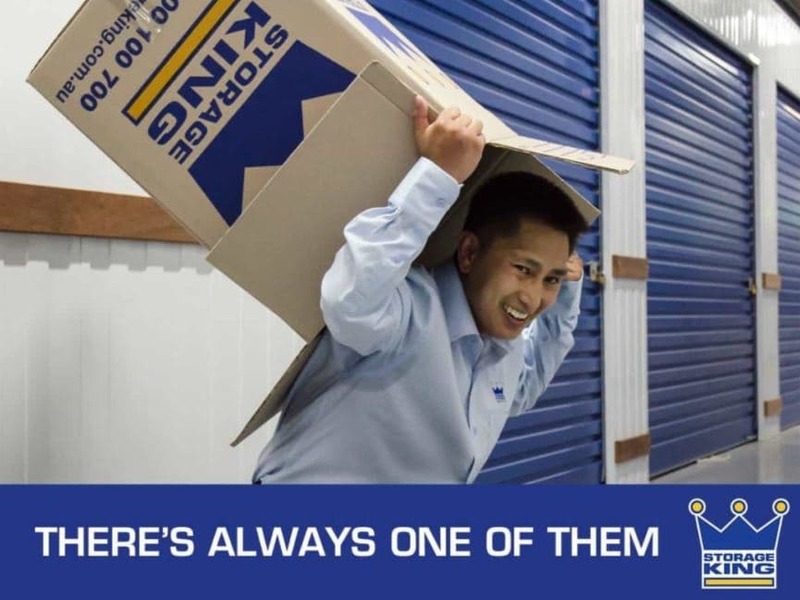 Case Study – Storage King is renowned as Australasia’s number one self-storage brand. To remain competitive Storage King keeps a close eye on operating costs for customers and investors. Increasing the energy efficiency of their Melbourne stores was a simple way of bringing that to light.